It is important for servicers to know the quantity and types of buildings on a property; and, whether the buildings are within a SFHA when determining lender placed insurance coverage. The statutory requirements for coverage vary depending on whether a structure is residential or non-residential, and the cost value of the structure. An inadequate cost analysis leads to coverage adequacy issues. A proper cost analysis is required and it should not be based on the appraised value of the property or estimates based on the value used for hazard insurance. Federal regulators have stated that using either of these methods will lead to systemic errors that will result in the servicer either over-insuring, which causes unacceptably high premiums; or, under-insuring, which causes inadequate coverage in the event of a loss. The higher risk when the incorrect method is applied to an entire portfolio is serious. The fines for non-compliance can be severe. 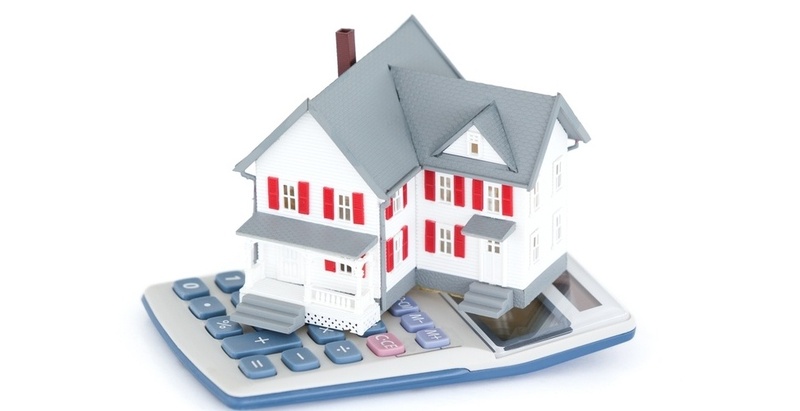 The law is not explicit about the method that a servicer should use to determine the cost value of a property. Some servicers will opt to make adjustments to the appraised value as a cheaper alternative than hiring a qualified firm to perform a detailed cost analysis. In the short term, this may be faster and less expensive, but the downside risk of over-insuring makes this a dangerous move. The OCC, FDIC or other federal regulators can impose penalties on any servicer that it finds to be systematically over-insuring properties, levying fines up to $2,000 per loan, with no cap on the total amount of fines Recent OCC fines related to lender placed cost analysis have been in the tens of millions of dollars. In addition, there is the threat of serious reputational risk tied to potential consumer lawsuits. With some class action lawsuits, the ultimate payout was in the hundreds of millions of dollars. Flood insurance is intended to return the property to its previous condition in the event of a catastrophic flood. Thus, regulators do not accept appraised values because appraisals also take into account the value of the land, which is exempt from flood coverage. The best approach is to apply a proper cost analysis to the structures on a property. This requires the servicer -- or a qualified flood valuation partner -- to determine that cost. Construction prices vary by location, but not nearly as much as property values. For instance, a 1,000 square-foot condominium in downtown Manhattan overlooking Central Park could cost more than a million dollars to buy. The same condo in Houston, overlooking the shipyards, will cost considerably less. The cost of rebuilding the two condos will be comparable. But, due to the property value component, the appraised value, and by extension the sale price, will not be comparable. To ensure sufficient lender placed flood insurance coverage is in place for all properties within a servicer’s portfolio, it is important to follow proper cost analysis procedures to avoid over-insuring these structures. Working with a qualified partner will help servicers arrive at a valuation for flood insurance that provides the appropriate coverage levels and that meets all regulatory requirements.